i recently took a photo with my parents. 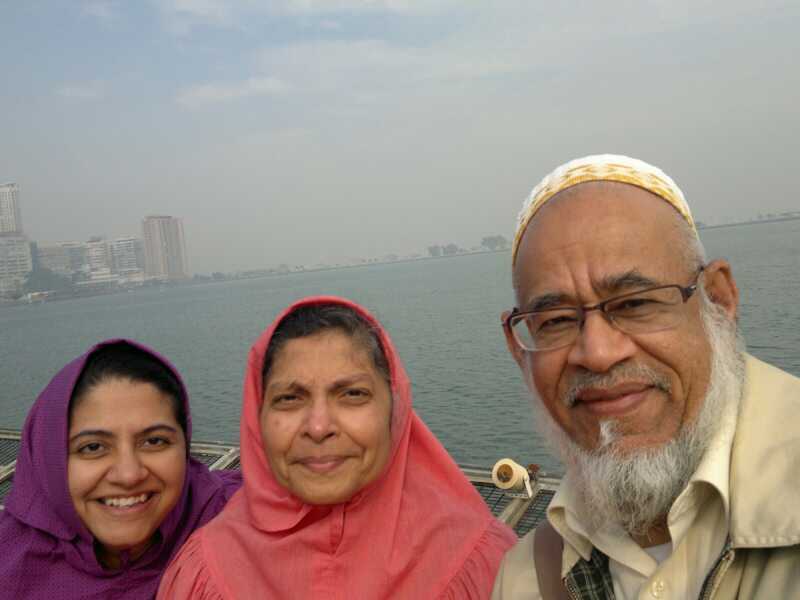 it is a close up of our three faces, and upon seeing it, i immediately wanted to know which of my parents i looked like; did i look like a combination of the two? was i, physically and emotionally, a balance between their two separate identities? as i look at my twins, i wonder the same: are they combined versions of the best of H and i? (ok, they may have inherited some of our not so great traits too, but aside from that..) i see their small chubby faces, their toothless grins, and i wonder which one of us they will resemble more, which of our quirks will be mirrored in who. i see the emergence of tiny fine hairs on the twins' faces and bodies, and i am sad that soon they will no longer be my babies. yesterday, an elderly aunty (in her 60s or even older) said to me, ‘may your boys grow up healthy, and may they always live near you’. it sounded a little strange to my ears, but later, as i thought about it, it brought to mind aisha’s post of living in a neighborhood of retirees, all with children who’d grown up and away.. while i don’t hold any traditional notions of having my grown up sons live with me, right now i cannot imagine that they could ever be away from me.. simcha fisher said it oh so well, that in becoming a mother, “you’re turning into a new woman, a woman who is never allowed to be alone. For what? Only so that you can become strong enough to be a woman who will be left."